When they hear the name NiP, CS:GO fans probably think about the eternally underachieving Swedish team. But once upon a time, NiP were the best CS:GO team in the world. Once upon a time, NiP won 87 LAN maps in a row without dropping a single one. 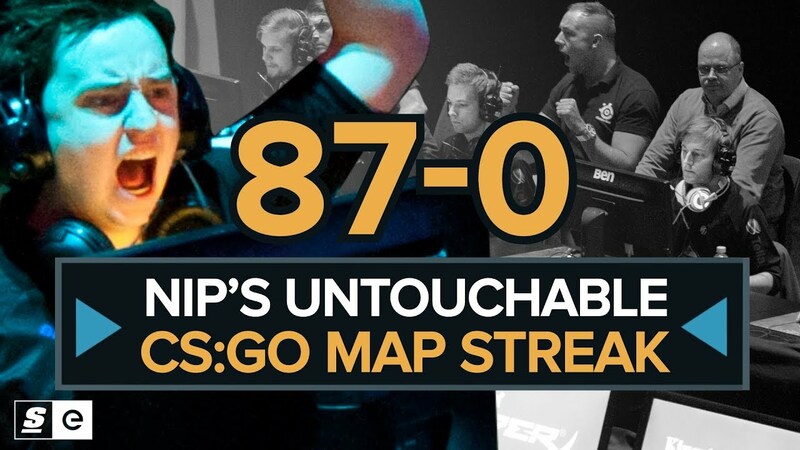 Eighty-seven and 0 is a record that has never been replicated by any team since, and remains one of the most impressive esports records of all time. Eighty-seven is a huge number, and on the surface, it just seems impossible.